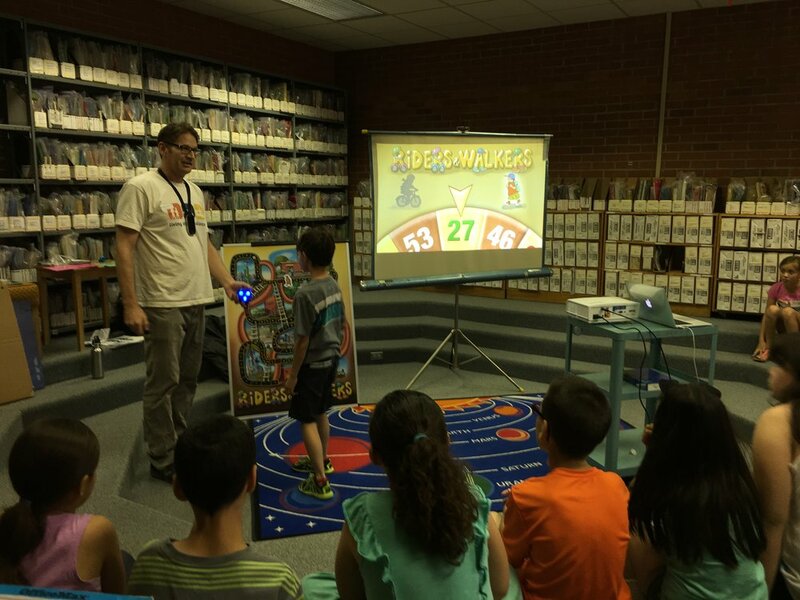 In addition to our outstanding water, recycling, and energy programs, E3 has developed programs on diverse topics including living history, bicycle and pedestrian safety, and environmental stewardship. Each student receives a bandana, a free National Parks pass, and an Anza Trail brochure. Exploring the Anza Trail is an interdisciplinary program designed for 4th grade students. 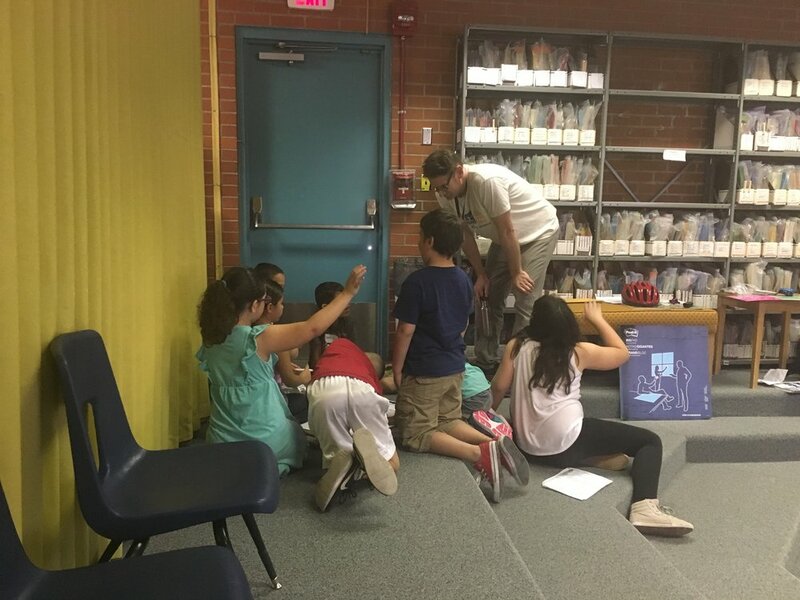 Through a series of hands-on activities, writing and drawing assignments, and a dramatic 50-minute classroom presentation, students put themselves in the shoes of a colonist on the Anza Trail to explore the universal concepts of obstacles, perseverance, resource use, and seeking a better life. Each student receives a bandana, a free National Parks pass, and an Anza Trail brochure. The presentation and related activities are aligned with ADE standards. Exploring the Anza Trail is sponsored by the National Park Service and offered free of charge to eligible Tucson and Southern Arizona schools. 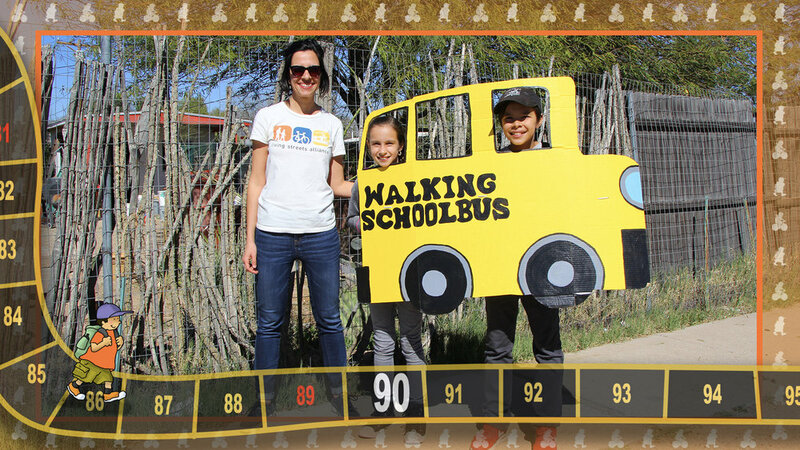 Each student receives a take-home Walking Checklist, a reflective bracelet, an informational brochure, and a Tucson bike map. 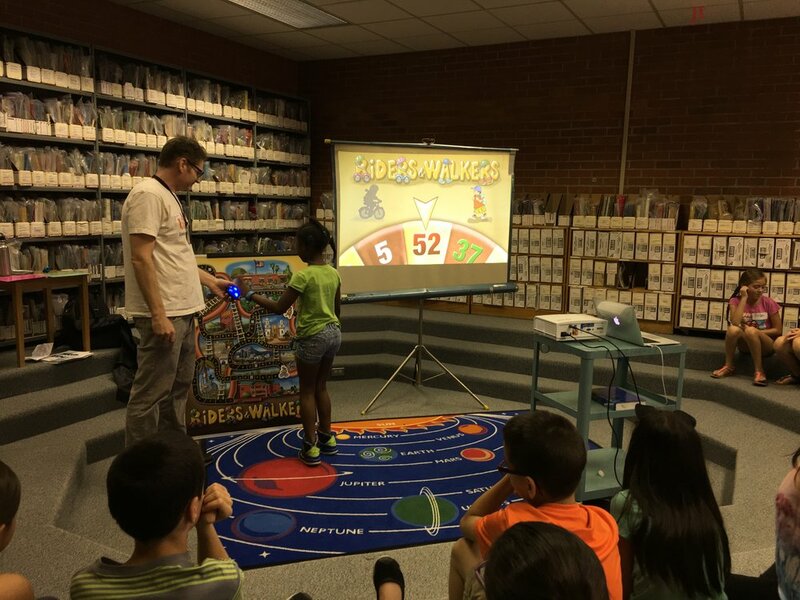 Riders & Walkers is an interdisciplinary program for 3rd grade students. 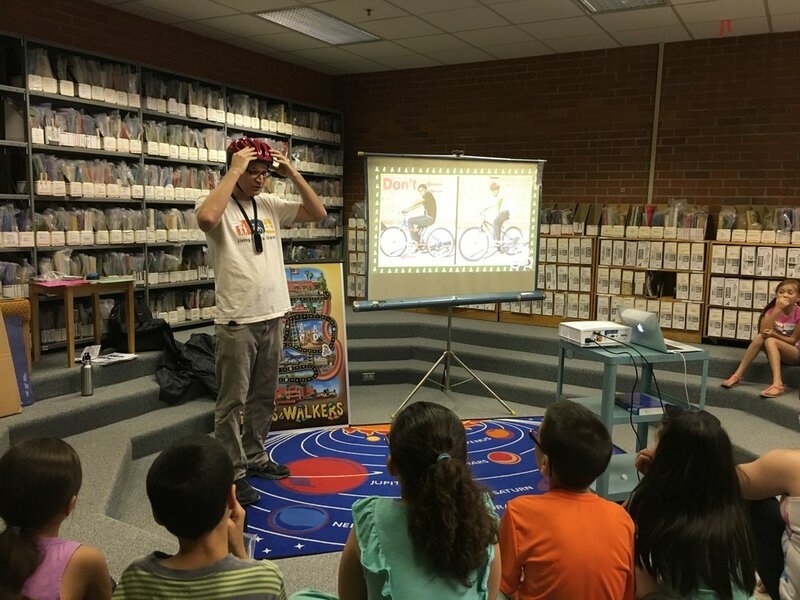 It addresses the benefits and basic safety issues of biking and walking in the students’ communities through related activities and an interactive, one-hour multimedia presentation conducted in the classroom by an engaging presenter. 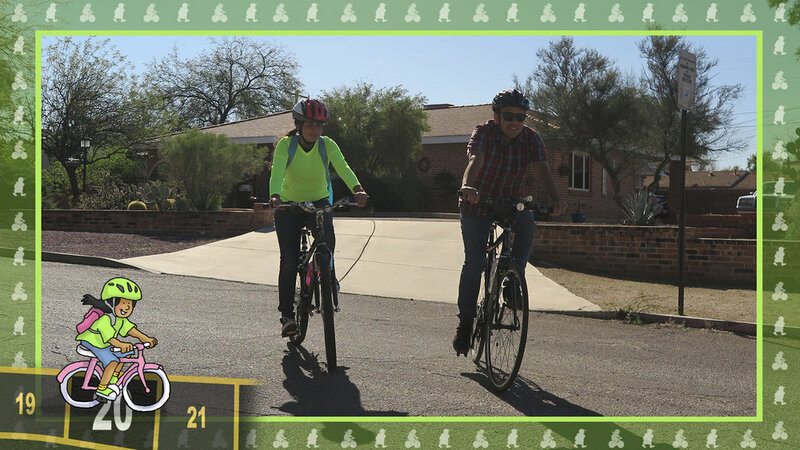 Each student receives a take-home Walking Checklist, a reflective bracelet, an informational brochure, and a Tucson bike map. The presentation and related activities are aligned with ADE standards. 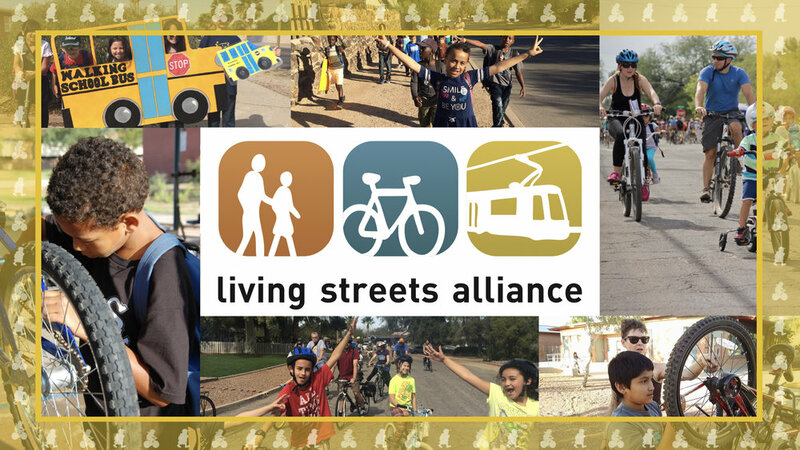 Riders and Walkers is sponsored by Living Streets Alliance and offered free of charge to eligible 3rd grade classes at schools across Pima County. Preserve the QC! is a multidisciplinary program for 5th-8th grade students about recycling, water conservation, and air quality. Related lessons (including a pre-visit video) and an engaging 55-minute classroom presentation are aligned with ADE standards. Supporting community goals and environmental stewardship, Preserve the QC! 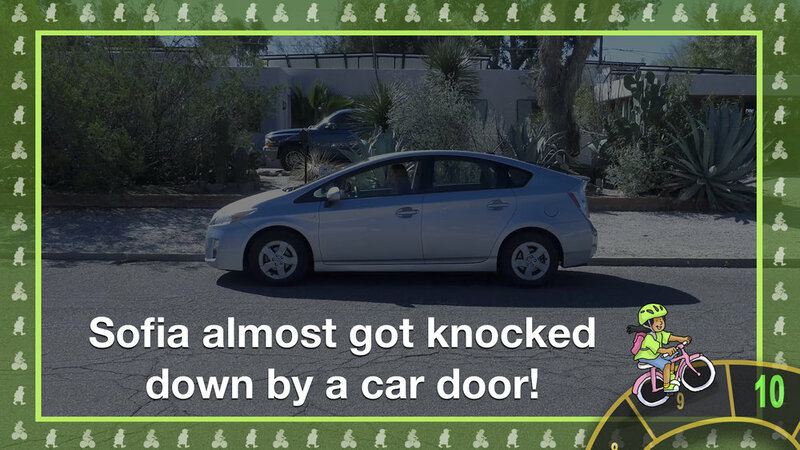 is sponsored by Town of Queen Creek and offered free of charge to schools within Queen Creek service boundaries.